Services — Trusting Care Inc.
Trusting Care In-Home Caregivers are ready to help you or your loved ones when support for daily living activities have become challenging, a surgery has been performed, transportation and aid is necessary for errands, or if family and friends are unable to provide the care necessary during the day and night. Our team of professional and passionate caregivers are available hourly during the day, night and also 24 hours a day. We also have the capabilities to assist in hospital discharge and hospice support and coordination. Although each client will experience a different set of needs, below you will find a list of common services that are offered, but not limited to, by Trusting Care. We offer supervised and physical care with basic hygiene and ambulatory assistance.  COPYRIGHT © 2019 TRUSTING CARE, INC.